Cloudy jungles, dry forest and beaches. It is the first National Park that was decreed in Venezuela in 1937, in order to protect the natural resources of the region: it was created under the name of Rancho Grande, through a later Decree changed this name to Henri Pittier’s In recognition of who made a remarkable scientific work in the country, warned about the ecological and environmental deterioration that was affecting the vegetation of the central region and proposed its creation. Through this park you can access the towns of Ocumare de la Costa, Cata, Cuyagua, Choroní and Puerto Colombia, Chuao and Cepe, as well as beaches and bays, especially Cata, Catica, Cumagua and Choroní, places of great beauty. beauty and places of tourist and recreational attraction. 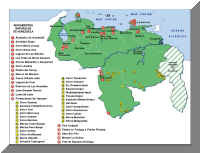 The increase in massive deforestation in the central region of Venezuela, the intensification of agricultural activity in the fertile lands of the state of Aragua and Carabobo and the demographic and industrial growth in recent years have accelerated and aggravated the process of human intervention in the natural environment, creating a general picture of ecological mismatch and environmental deterioration.Between the 30s and 40s the renowned scientist Henri Pittier quickly alerted the authorities about the handicapping situation in which the plant masses of those central states were found, lacking an effective and permanent protection against the agents of destruction and advised the measures that should be adopted to safeguard the integrity of their natural resources. Pittier’s efforts to save the region happily crystallized into a very positive official action, which was the creation of the First Venezuelan National Park, in the jurisdiction of the Aragua State. This timely and accurate provision ensured the protection of one of the most important clumps of cloud forest and laid the groundwork for the advent years later of the National System of Natural Protected Areas of Venezuela. This National Park was established by Decree dated February 13, 1937 and known under the name of Rancho Grande. Later, in 1953, the name was changed to Henri Pittier in honor of this great scientist who had proposed and managed his creation. The Henri Pittier Park is located in the North-Central region, in the Girardot and Mariño Districts of the Aragua State. Originally it covered an approximate area of ​​90,000 hectares, currently its extension reaches 107,800 hectares. Variable with the height: warm humid on the coast, warm dry in the savannahs and coastal bushes and damp cold on the summits. 6º C to 28º C.
The Turiamo, Tasting, The Ocumare, The Cuyagua, The Aroa, The Choroní, The Chuao, The Cepe, The Guayabita, The Delights, The Lemon, Caño colorado. Irregular topography, formed by steep slopes and narrow transverse valleys in the northern vertex. All this abrupt landscape belongs to the mountainous system of the Cordillera de la Costa, formed by mesozoic metamorphic rocks, dating from the Cretaceous, approximately 70 million years ago. There are also basic and acid rocks: The small valleys are landscapes of the recent Quaternary. These mountainous landscapes are very dynamic and with a certain frequency occur landslides in areas of very steep slopes, under conditions of persistent torrential rains. Herbazales and coastal shrubs, deciduous and semi-deciduous seasonal forests, coastal cloud forests. In the skirts, xerophytic forest, dry deciduous shrub forest, savanna vegetation and very wet transitional evergreen forests with maritime influence. In the high mountain, cloudy forest and upper cloudy forest. Very high relative humidity: over 1,000 meters above sea level. It presents a high diversity due to the large number of environments protected by the park. The chaparros (Curatella americana, Boudichia virgiloides), the majaguas (Heliocarpus sp.) And the palo maría (Triplaris sp.) Are characteristic of the forests at lower altitudes. The bucket or child (Gyranthera caribensis) is an indicator of the cloud forest, as well as the macule (Bactris setulosa), cane molinillo (Chamedorea pinnatifrons), prapa (Wettinia praemorsa) and other genera Geonoma, Hyospathe and Socratea. Araceae, orchids, bromeliads and piperáceas stand out in the group of epiphytic plants. In the understory the platanillos stand out with several species of the genus heliconia. 520 species of birds, representing approximately 41.6% of the national avifauna and 6.5% of the world total of bird species. Aerial steps of importance for migratory species, both birds and flying insects. At least 22 endemic species or those of restricted distribution, some threatened with extinction, such as the Paují stone turtle (Pauxi pauxi), endemic aquatic mouse (Ichtyomys pittieri), marsupial water dog (Chironectes minimus), jaguar (Pantera onca), puma (Puma concolor), cunaguaro (Felis pardales), araguato monkey (Alouatta seniculus), tapir (terrestrial Tapirus), cuchicuchi (Potus flavus) and weasel (Eira barbara). 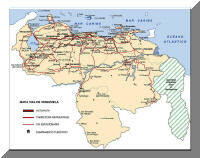 In the stretch of the Cordillera de la Costa in the north-central region, between the states of Aragua and Carabobo. 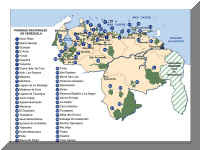 Access to the park is through two main roads, the road from the city of Maracay to El Limón and down to Ocumare de La Costa, and the other road is from Maracay to Las Delicias and arrives in Choroní. There is a route that goes from La Encrucijada to Chuao, but it is in poor condition. Inside the park there is also a network of roads and paths that cross it in several directions. Respect the demarcated areas, do not enter the forest without a guide, avoid the use of soap and shampoo in the water courses and inform the park rangers about any irregularity. Start fires, extract species of plants and animals, leave or throw solid waste. 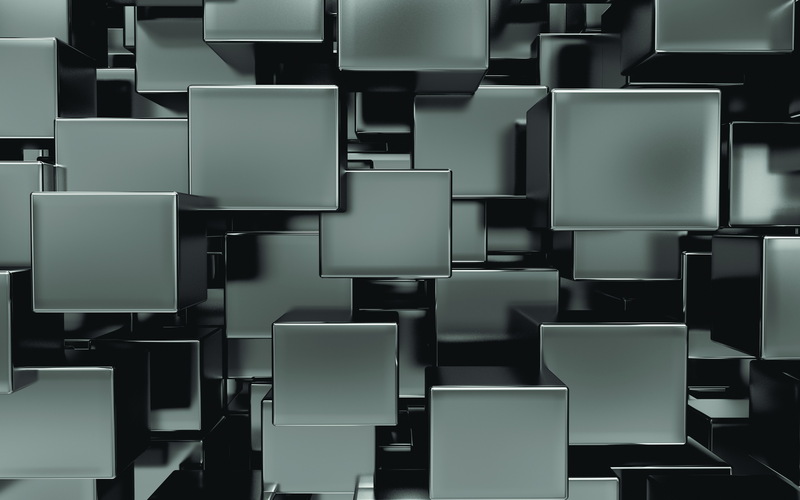 A permit from Inparques is required to spend the night and carry out scientific research.